The Welsh Government wants Blaenau Gwent and the wider Valleys area to be globally recognised as a leading location for the development and delivery of emerging technologies, particularly in the automotive sector, by 2027. That was the message from Welsh Government Economy Secretary, Ken Skates after he published a Vision document for “Tech Valleys” – the planned Technology Park that he announced earlier in the year. The Economy Secretary also announced that as part of the Tech Valleys project the Welsh Government has agreed to lease the former Techboard Building in Rassau. 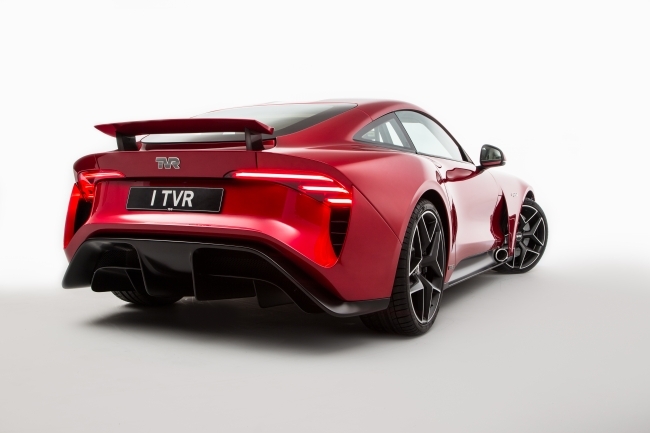 Both TVR and the Welsh Government hope that the building will eventually house the iconic car marker’s first manufacturing facility Wales. The Welsh Government will now work with the Dewan Foundation Trust, which owns the former Tech building, and invest in a multi-million-pound refurbishment project in order to attract the key sector businesses the project needs. Over ten years Tech Valleys is expected to create at least 1500 jobs, predominantly within new technologies and advanced manufacturing. Ebbw Vale and Blaenau Gwent will sit at the heart of this. 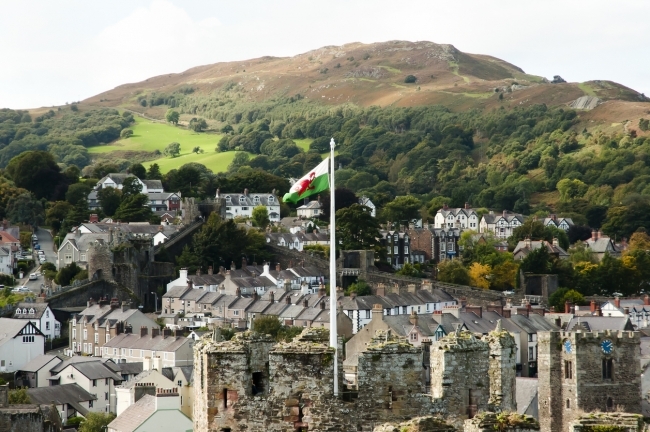 The Welsh Government expects Tech Valleys’ focus on creating higher quality jobs to provide the entrepreneurial spark to enable existing and new entrepreneurs to fulfil their business ambitions. Meanwhile, its focus on developing advanced skills in the existing workforce and the next generation, will enable local people to live and work within their communities whilst competing on the international stage. Economy Secretary, Ken Skates said: “We have allocated £100m to Tech Valleys over the next ten years with the aim of creating 1500 jobs. In reality the value of overall activity will be much higher as we work to leverage in other private and public sector investors. “And in line with our new Economic Action Plan, Tech Valleys will have the principles of growth, fair work and decarbonisation at its heart while seeking to spread the fruits of economic growth to areas that have not fared so well in recent years. “I expect projects at Tech Valleys to include innovative areas such as the development and testing of battery and motor technology, 5G activity, and the infrastructure needed for automated and ultra-low emission vehicles, and to include a mix of short, medium and long-term activities and targets. “On that note, I am proud to announce that as part of Tech Valleys, the Welsh Government has agreed to lease the former Techboard Building in Rassau, and we will now swiftly be investing in its refurbishment to ensure the project attracts the key sector businesses the project needs to succeed. Indeed we know this is a building that TVR would like to use for its planned manufacturing facility here. He added: “Our vision document for Tech Valleys sets out exciting and ambitious plans, and I have no doubt that these are dependant on national leadership and effective partnership working. We will be building on the valuable work already undertaken by Ebbw Vale Enterprise Board to progress these plans while also building on wider national and international expertise from Business, academia and the public sector.